A “modality” is any adjunctive treatment approach applied during physical therapy to help achieve your goals. 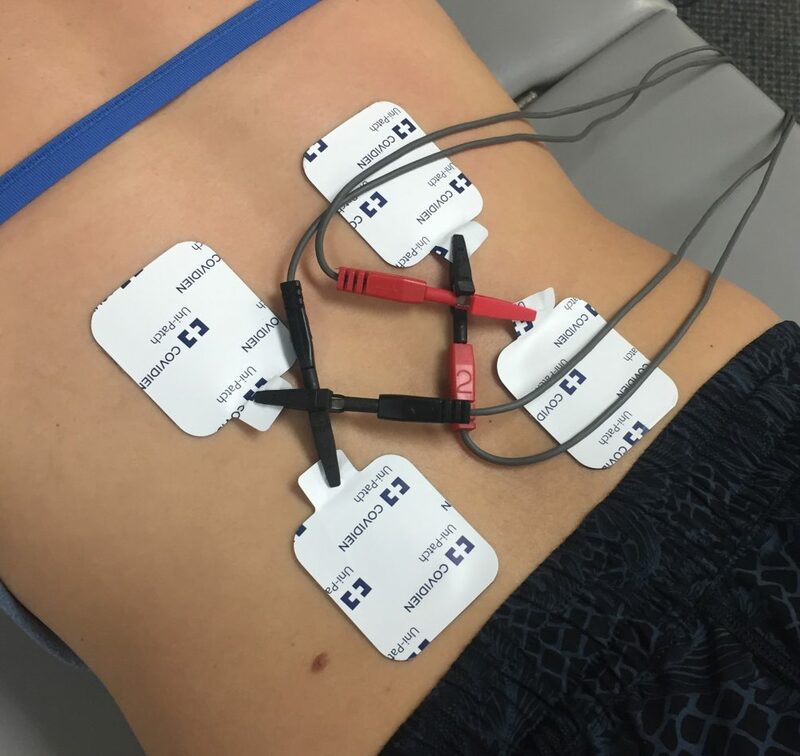 At BE Fit, this could include heat and cold, laser light treatments for blood flow and tissue healing, ultrasound for deep heating and blood flow, TENS (pain relief) and NMES (muscle activation) electrical stimulation, dry needling, or iontophoresis (trans-dermal application of steroid or anti-inflammatory medications using an electrical current). Your therapist will determine which if any of these modalities are appropriate for your particular injury and use them to aid with pain relief or reduction in inflammation in order to allow more complete participation in your rehab program.